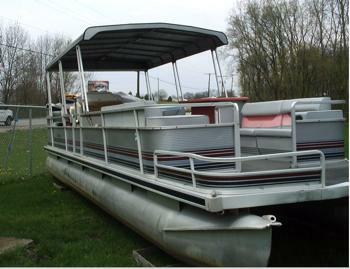 I have a Harris Flote Bote trailerable pontoon boat. This pontoon boat has seen better days. 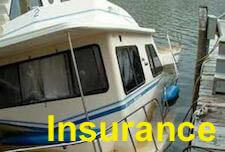 Today the boat is just pontoons, deck (which I have restored with new wood and carpet) and 25hp outboard motor. The furniture, console and railings are all finished or history. I would like to erect a small cabin (6x10) for me and my wife, however we don't have a lot of boat building knowledge. Weight is a strong factor in our choice of materials, as this was a pleasure boat with numerous seats, and an aluminum roof in 1987. The steering was in the rear, approx 6 feet from the motor area, I want the steering up front, and I don't know all the particulars about displacement and buoyancy of pontoons. I figure I can at least put back (whatever weight was in the boat before like seats, console, railing and roof) in the form of my cabin and console, and four bass seats two up front, two in the rear, as we do a lot of fishing (layed back). I would appreciate any input or ideas on building a pontoon houseboat of this style, if any is available. Well Kenny, congratulations on your decision on rebuilding the Harris Flote Bote pontoon boat. on the weight, displacement, and buoyancy of pontoons, and this will play a big part of the whole equation, since you're starting with a short length and beam. You will find the following article that discusses the particulars of weight, buoyancy and displacement of houseboat pontoons. 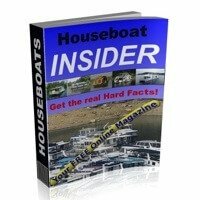 Have a look at the following link to find more information on building a small pontoon houseboat for you and your wife, you will find many interesting articles. You will want to have a look at following article since it discusses some different lightweight building materials for pontoon houseboats that will help you to reduce the total boat weight and balance. Some of the best ideas can come from visiting neighborhood marinas and physically looking at some small pontoon houseboats to get some design ideas and strategies. 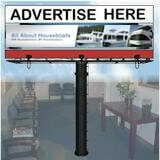 Be sure to take some "before & after pictures" of your houseboat building project to show us here. 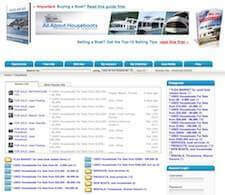 I'm sure there is many houseboaters that would love the hands on experience that you can share with all of us. 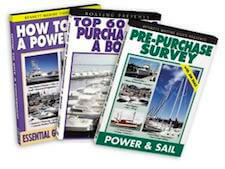 Lastly, hopefully some of our readers will share and post comments about their pontoon houseboat building experiences. Feel free to use the "Click here to post comments." link found at the bottom of this page. I would find some used 2x cedar deck boards for the framing, find someone that builds decks or search free boards on Craigslist. Cut the frame pieces, 2.5" widths, you get 2 from each 5.5" board. Seal the wood with interior/exterior Zinsser. Use 1/4 exterior plywood for outside sheathing and seal with Zinsser. Use 1" moisture resistant, blue, tough stuff, between frame pieces. Have reflective side face out to reflect summer heat, moisture, for winter use, these are reversed. Find discount steel outlet, call around asking for tractor/trailer aluminum panel drops. 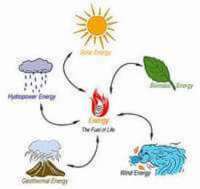 They're prefinished white or silver reduce heat, shear wind, reflects rays and can be used with or in place of the plywood to reduce weight. Pete, saw your comment about Kenny's roof, I can't tell how old this thread is but I have a 8x9.5 foot aluminum roof off a Harris listed on Pittsburgh Craig's List. Kenny, if you are still considering building the enclosure on your pontoon and will not be needing your existing aluminum roof, would you consider selling your existing aluminum roof? I have been looking for one like what you have for quite some time and I can't seem to find one. I always liked the look of the old style roofs and I would like to have one on my pontoon and I would really rather buy one already built instead of building it myself. The number one issue is the size of the pontoon logs -that is what determines the weight you can carry. Don't waste your efforts on a boat with small logs such as 19 inchers. Get the largest you can find, after all that is your foundation.